The clue is in the name. There are plenty of mountains in Montenegro. To get anywhere you have to negotiate steep mountain roads, frequently with snow in the cooler time of the year. On occasion, there are crash barriers but don’t bank on it. But it’s worth taking your time to marvel at the views, especially of the river rushing through the Moraca Gorge in the heart of the country and the Lovcen National Park towering over the coast, admiring how lorry drivers somehow deliver their loads without tumbling down the slopes. 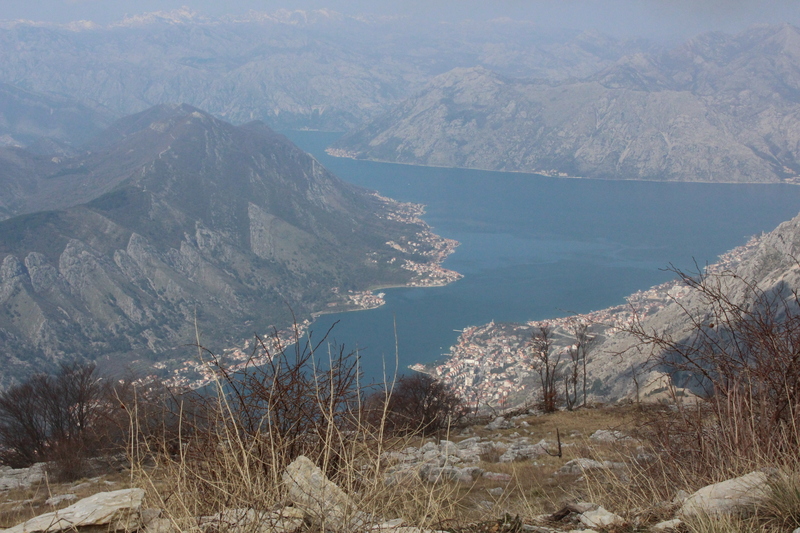 A World Bank survey in 2013 assessed Montenegro as the most prosperous nation among its neighbours, Serbia, Bosnia, Albania, Kosovo and Macedonia. Not much of a surprise but it means this pocket-sized country, previously part of Serbia, is now officially ranked the third most successful of the former Yugoslav republics. The magnificent coastline from the Bay of Kotar in the north to Petrovacs in the South is already well-known to tourists and latterly Russian oligarchs (I’ve omitted the port of Bar, sorry to its residents), Montenegro’s independence from Serbia in 2006 and its shrewd adoption of the Euro will help it flourish even more. Driving around the country, there’s plenty of poverty to be seen as well as luxury yachts and sports cars in places like Tivat. It has an air of Spain, Portugal and the less fashionable parts of Italy before membership of the European Union brought higher standards of living for most. But what of Montenegro’s status in the world economy? Not yet an EU member, it does has associate status, residents have certain rights of movement and European money is being invested in infrastructure projects.